Mazda and Mercedes gain 5-star safety rating in Australia while Kia falls short of top ranking for poor pedestrian and child protection. 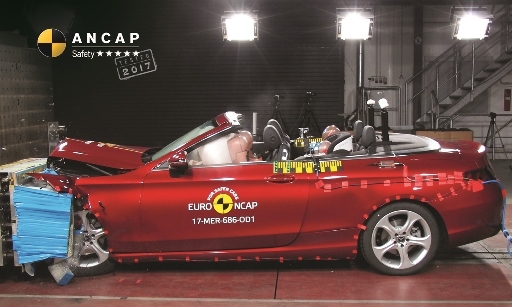 Three new safety ratings covering a range of vehicle segments have been published by independent safety Australasian authority, ANCAP (Australasian New Car Assessment Programme). The Mazda CX-5, which was released into the Australasian market in April, has carried through the brand’s safety commitment achieving the maximum 5 star safety rating across all variants.